Founded in 2004, Miratrade International became the leading Safety Box trading and manufacturing company in the Arab Republic of Egypt. 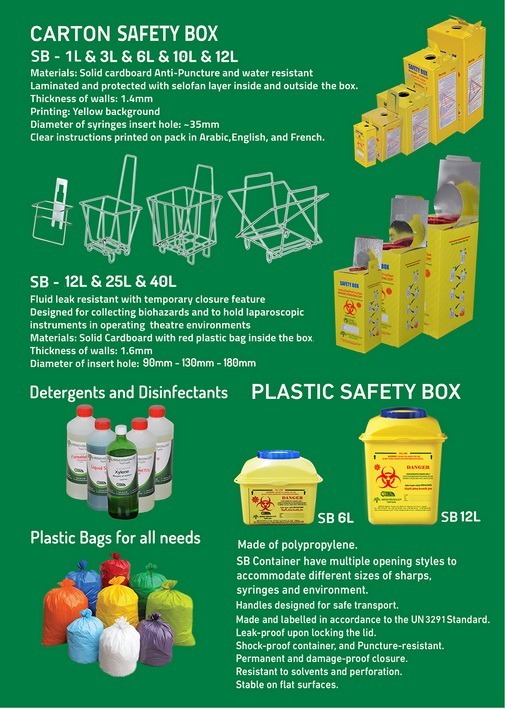 The company operates in the medical supplies and infection control field, currently selling two main products with various sizes, the MiraTrade Safety Box and the biohazard plastic bags. 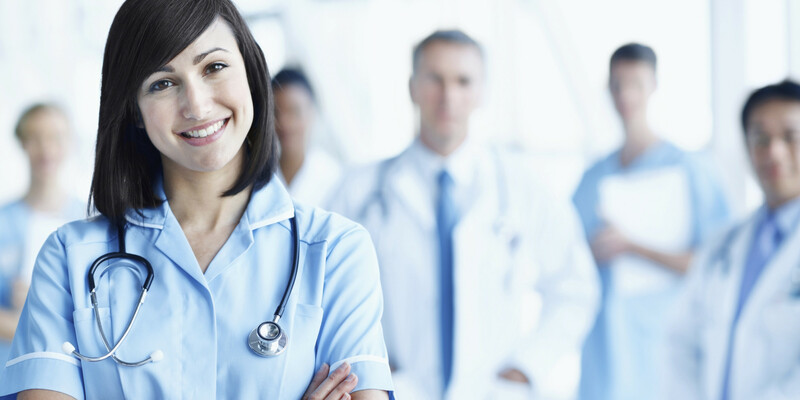 The company is focused on eliminating the infections resulting from used syringes and medical equipment, therefore maintaining a safer environment in the healthcare institutions. 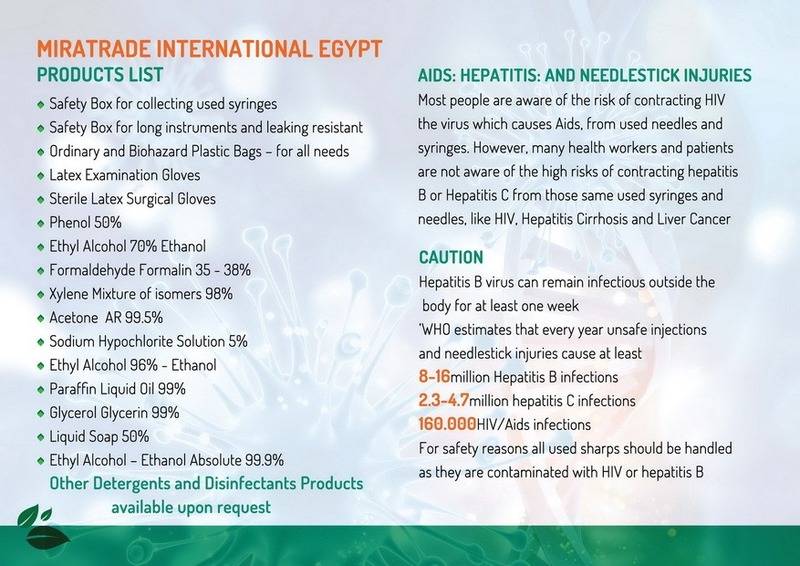 Mira Trade International is focused on delivering top-quality products matching the requirements of the Egyptian Ministry of Health, in order to provide the minimal safety standards at the medical centres. The impervious single-use MiraTrade safety box was designed and manufactured according to the features set by the WHO, meeting all its performance, safety and quality requirements. It is designed to be sturdily impenetrable, using solid board and cellophane, making needle penetration and fluid leakage impossible. Multi-lingual handling information and instructions can be found on the safety box, thoroughly explaining the procedures to be taken when getting rid of a used syringe. Details of how to assemble the safety box, how to dispose the syringe, how to get rid of the full containers and precautions to be taken are printed on the outside of each box. We are the Egyptian Ministry of Health’s main Safety Box supplier, winning its annual bid to supply all the public hospitals reporting to the ministry in all the governorates since 2008. 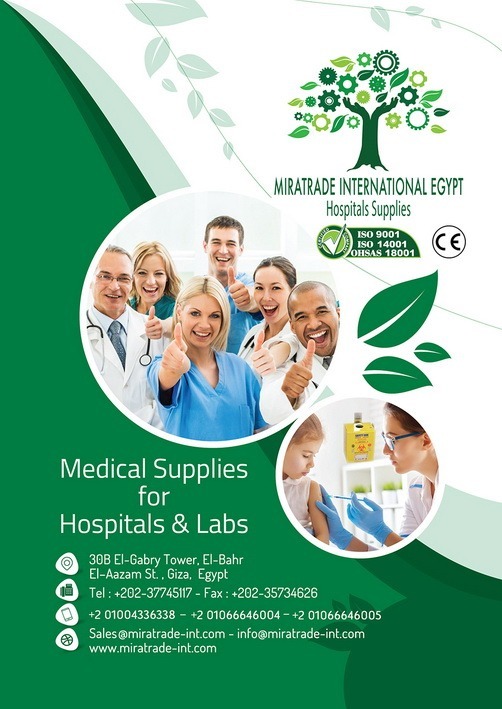 MiraTrade also serves the Teaching Hospital Organisation in Egypt, as well as all the medical centres of the Health Insurance Organisation of Egypt and the top private hospitals and healthcare institutions. 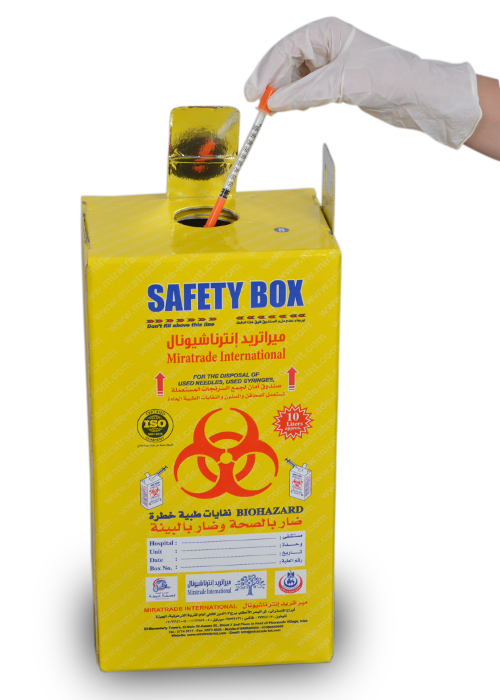 Our safety box is the only used syringes disposal container approved by the Ministry of Health in Egypt, following all its set technical and quality requirements. The company is committed to its promise of superior quality, service and safety.